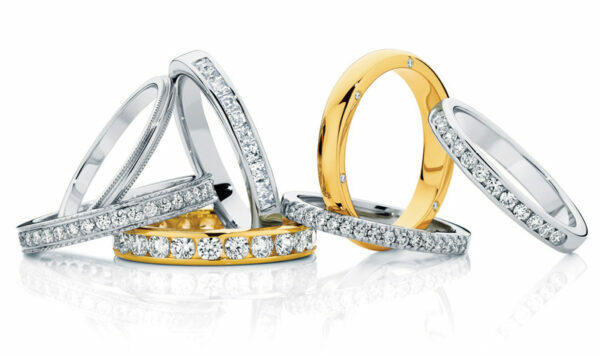 All Larsen Jewellery wedding rings are custom made at our studio in Sydney’s historic Strand Arcade. 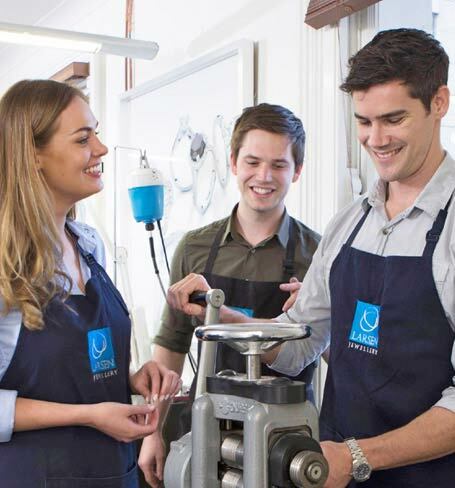 For the finest quality wedding rings and personal service, come in for a no-obligation appointment at our Sydney studio and try on our large collection of wedding ring styles. 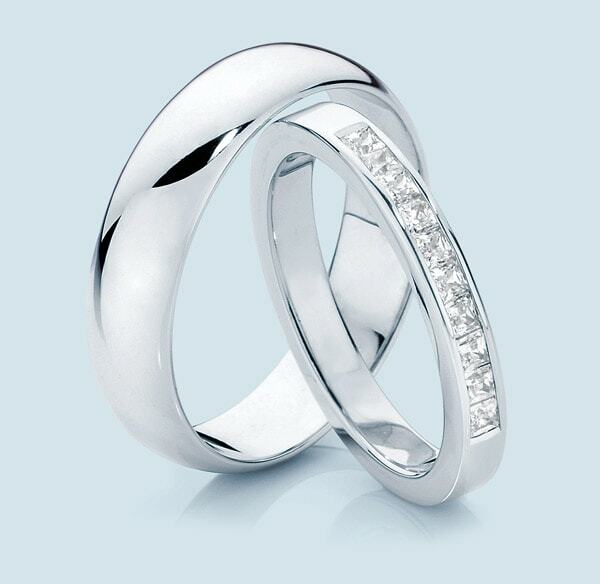 Any design is possible, and we are the experts in matching our wedding rings perfectly to any engagement ring design. 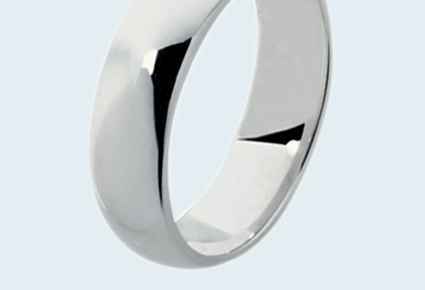 Our first option is to have your wedding rings custom made by one of our award winning jewellers in our Sydney studio. Choose from our large collection of designs or create your own design to suit your individual style. 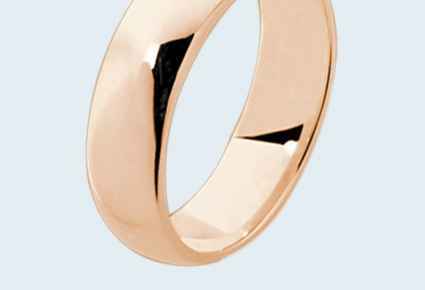 Our second option is to share the fun and romantic experience of making each other’s wedding bands under the guidance of one of our expert jewellers. We do the finishing touches to guarantee that the end result will be as perfect as if our jewellers made them. As all our wedding rings are custom made at our Sydney workshop, any design is possible. 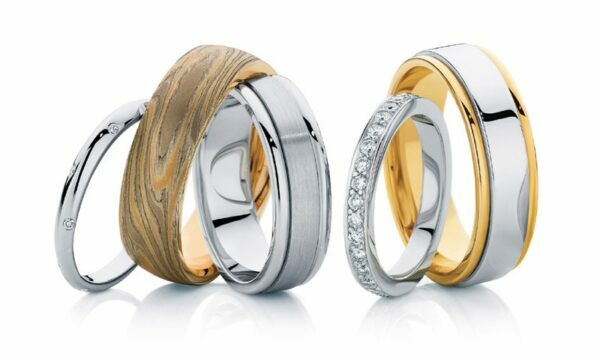 You can design your own unique wedding rings or use our many popular designs on display to help you decide. You can choose from many different shapes, patterns and finishes, and we have an extensive range of diamond wedding rings which can be custom made to match your engagement ring. 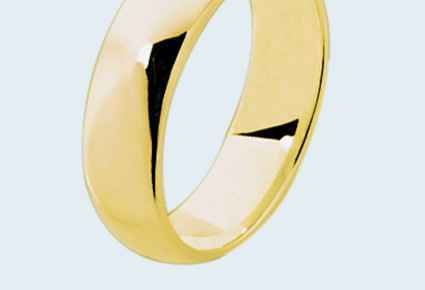 Your wedding bands can be made in Yellow Gold, White Gold, Platinum, Titanium or a combination of metals. We recently had a ring made by Larsens. From the time we arrived the staff were friendly and very helpful. The ring that I wanted was not available to try on. I was a bit unsure of how the finished product would look .They were so helpful and reassuring as we went through the process. I am very excited about the finished product. Thanks very much to the whole team!! Service from Kate was fantastic, she was quick to understand our requirements and consulted us on our personal styles with knowledge and experience. The engagement rings we received timely from Larsen Jewellery makes us very happy and are looking forward to the repeat purchase for our wedding rings in due course. 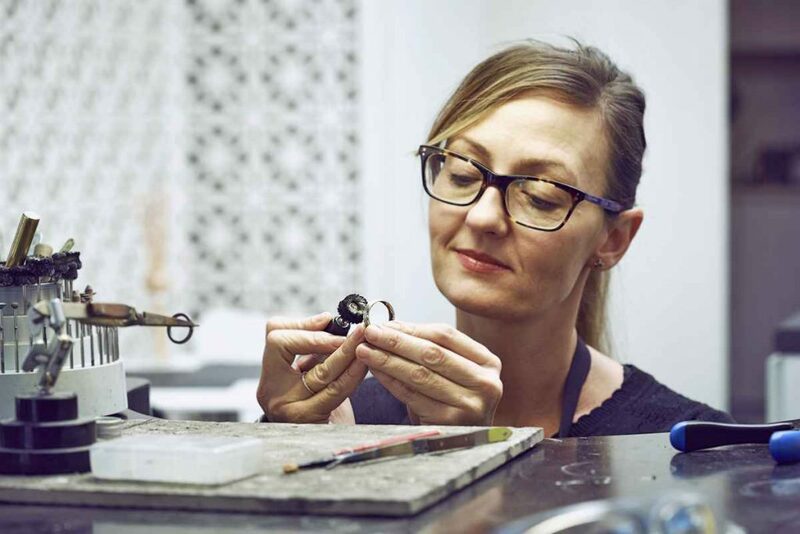 The idea of making your own platinum rings resonates with us, having responsibly sourced materials is important to us and proud to be buying Australian-made. Larsen jewellery are amazing in short. I had an idea for what I wanted for an engagement ring, and they well and truly delivered. They recognised how important the occasion was and made sure I was happy with the progress the entire way through. Not only did they deliver an amazing ring, they have continued to check in with us periodically to make sure we are still happy with it. It was an easy choice to go back for the wedding bands, which they then made to match Natalie's engagement ring. You have to go to this Jeweller, they are incredible. Larsen's were our one and only stop in searching for an engagement ring. Kevin sat down with us and walked us through the whole process, making sure we knew as much as possible about each diamond before picking one. The ring we ended up with is so beautiful, and so unique - I regularly get compliments on it, and I couldn't be happier with the final product.